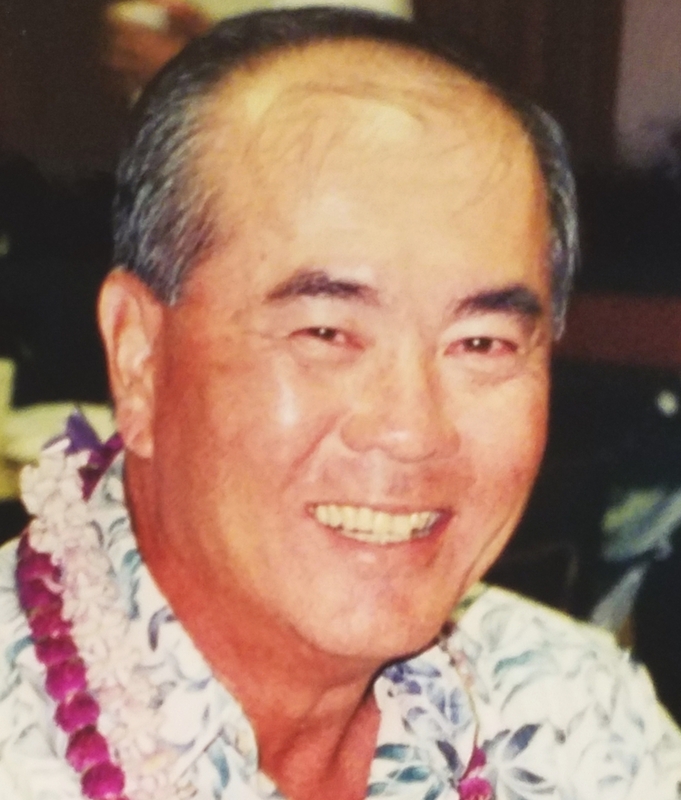 76, of Honolulu, passed away on July 8, 2018. He was born on August 8, 1941, graduated from Farrington High School and served in the U.S. Army. He was a real estate broker and worked for the State's Judiciary IT department for over 40 years. He coached youth baseball and basketball for Manoa Youth Sports Organization. He is survived by his wife Sandy, daughters Shaunna Gutina and Joely Young (Robert), son Colin (Flor) and granddaughter Miki. A celebration of his life will be held at Borthwick Mortuary on Sunday, July 29, 2018. Visitation: 2:30pm; Service 3:30pm; Reception to follow. Private Burial (at Punchbowl).